McHenry Medical Group - Calvin Lee, MD General Surgeon, now at Surgical Artistry, Inc. Famous Folks who walked on McHenry Ave.
Modesto Man: Is it Lucas? Condit? Peterson? See above the web counter near the bottom of this web page. Please note, the McHenry Medical Group has their own website. This is not the official website for the McHenry Medical Group. If you need to visit the McHenry Medical Group website, please visit Google and type in McHenry Medical Group. Violcano - mp3 - 3.2 megs Improv by (c) Calvin Lee while at McHenry Medical Group 2006. Violin by F.L Pique late 1700's. Recording in mono with dictaphone (poor quality). Yup, it was spur of the moment improv after listening to the original Volcano version once. Sorry Damien: I thought your Mona Lisa needed a mustache. Lee Edstrom - Brown University Plastic Surgery, initial web design and pictures/logos by Calvin Lee. 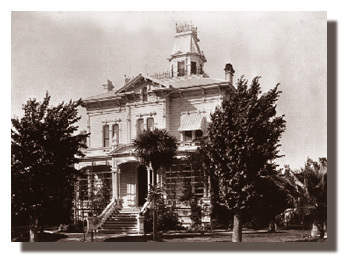 We're (Surgical Artistry Inc) located next to the post office on Sylvan Avenue (2336 Sylvan Ave, Modesto, CA) 209-551-1888.
visitors to this page which was the McHenry Medical Group page that I was making for the McHenry Medical Group while I was at there. To Lisa / Jim, Keep in touch! My medical office number is (209) 551-1888. 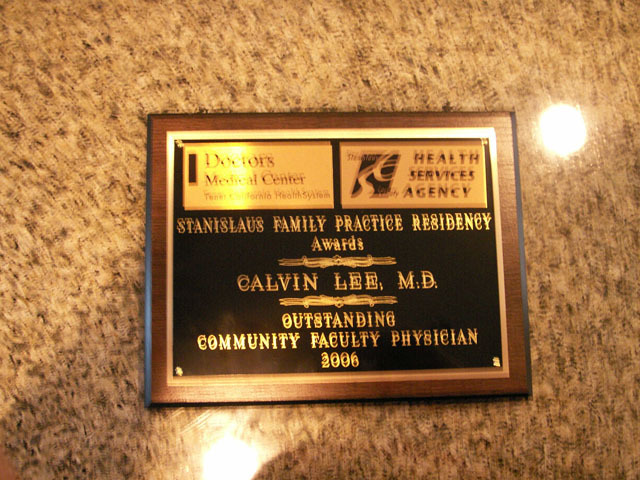 (c) images and music Calvin Lee, MD Board Certified General Surgeon. All rights reserved. Please visit their website. I registered this domain while I was working at the McHenry Medical Group, but I had since departed. 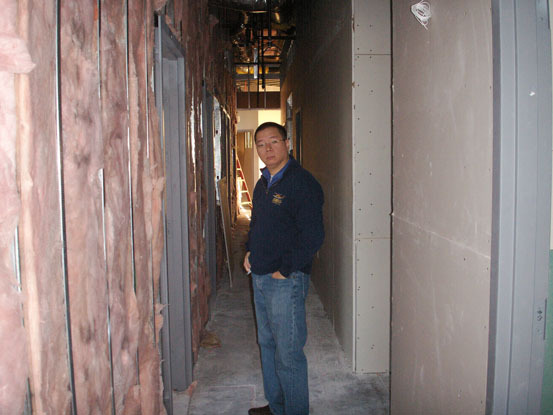 My last day with the McHenry Medical Group was May 24, 2006. This is no longer an official website of any sort. You can email the folks at McHenry Medical Group: kens@mchenrymedical.com or betinaj@mchenrymedical.com. I no longer need this McHenry Medical Group domain and here are some others. McHenry Medical Group introduced a new General Surgeon around October 2007. Welcome to Modesto! Medical Group or not to group. What else could you be looking for related Modesto, McHenry, and Medical Groups? This is a small sampling of some of websites that you might find of use. Some of these were made by Calvin Lee when he wasn't on call during his years at McHenry Medical Group. Other Medi Spas, and day spas many located along McHenry Ave.
Repository of Art collected from the McHenry days. More about our new building east of McHenry Ave.
History of Breast implants - as described by Surgical Artistry, Inc. Listing of Domain Names with Modesto - a project of our web resource team. Gallo Arts Center Donors $25,000 and above are listed here. 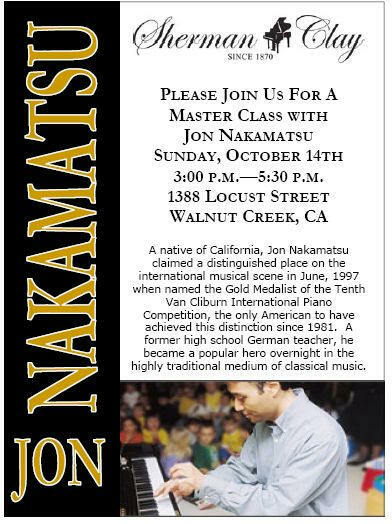 Source: Modesto Bee and Surgical Artistry, Inc. 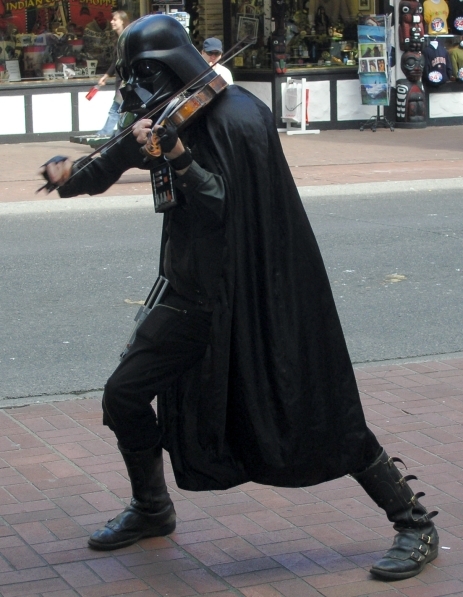 The music that you may automatically hear with this web page is improv that I did on my violin with a recording of Damien Rice's Volcano, while I was at the McHenry Medical Group. Calvin Lee MD, Board Certified Modesto General Surgeon on live TV discussing vein diseases (2007). California Vein & Vascular Institute 209-462-VEIN (8346) 2216 N. California St. Ste C, Stockton, CA 95204. Won an award. But I actually got this after I left the McHenry Medical Group. This was given to me by the Family Practice Residents whom I taught during my years with the McHenry Medical Group. Made building plans. This place has the potential for 11 exam rooms. Almost as big as the McHenry Medical Group. 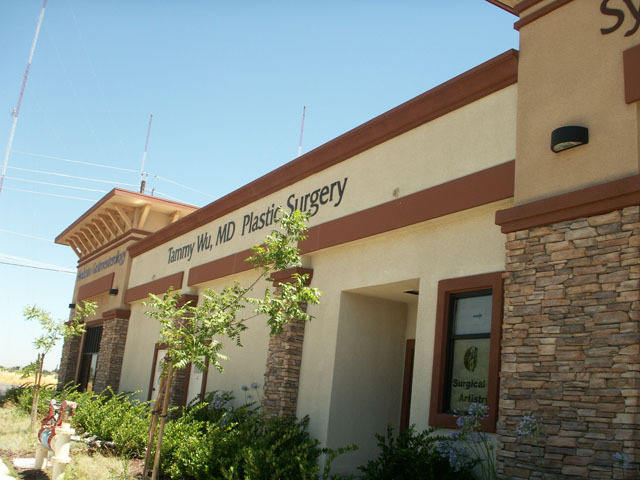 Put signs on the side of the building (Surgical Artistry, Inc) 209-551-1888. Moved into yet a bigger house. This is a picture of my "old" house that I moved out from. 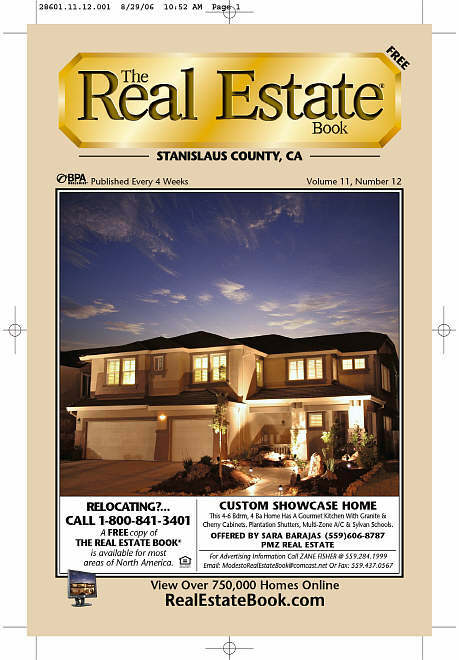 We took the picture, it made the cover of this real estate book. Taking time off from the McHenry Medical Group helped me with my move. 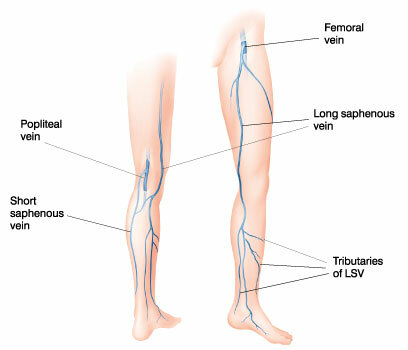 Our vein center is a national training center for vein procedures and surgeries.